View Large Image Bring the Milestones of Freedom to your school or organization! 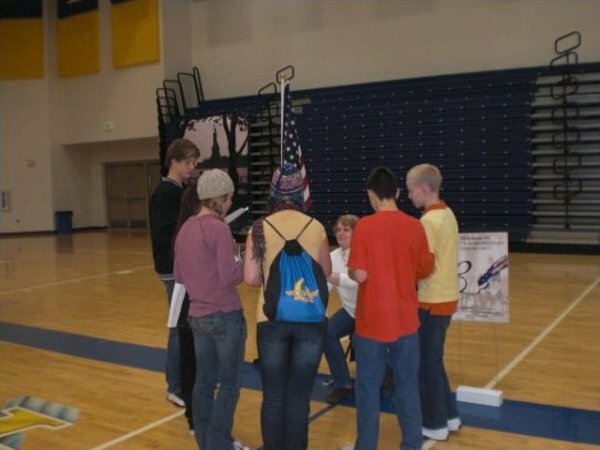 Click on the link above to read how we can bring this event to your school or organization FREE! This DVD is 47 minutes of some of the most inspired dramatic moments in our worlds history. It is set to music with some of the most memorable songs ever written. 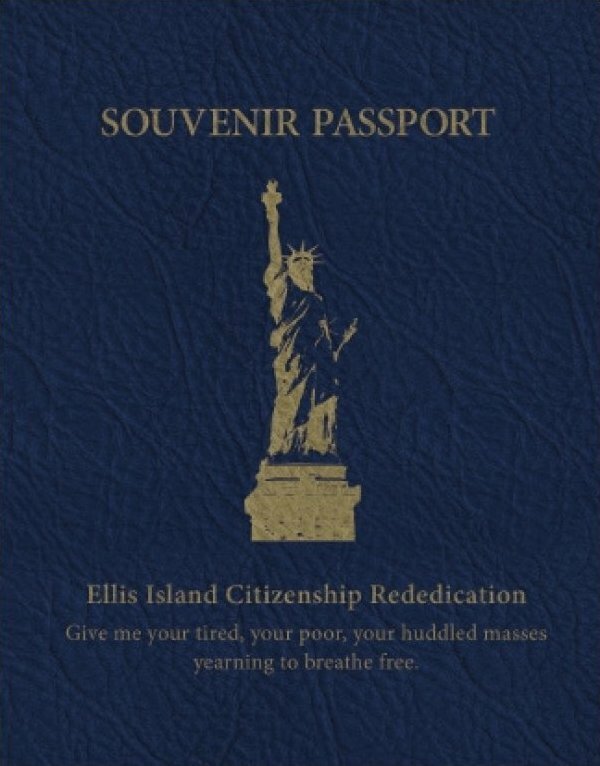 Add this product to any purchase as it is FREE! 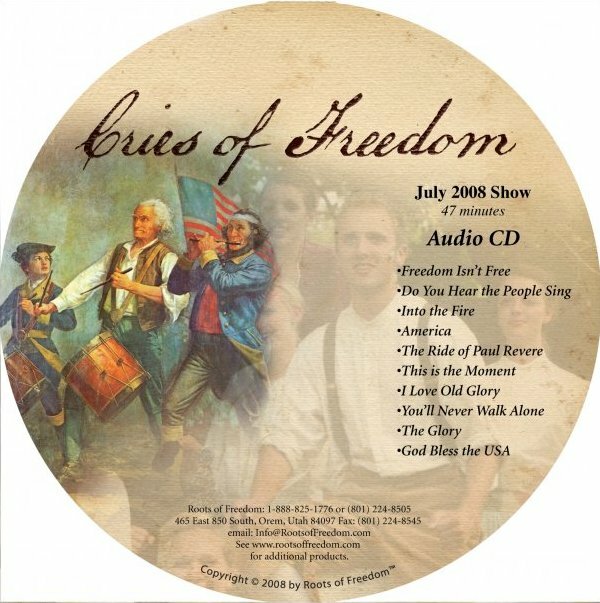 This CD will inspire you as you drive down the road or while your cleaning your home. Heck, it's good to hear anytime. Add this product to any purchase as it is FREE! Contact us if you interested in being in or doing this production in your community! 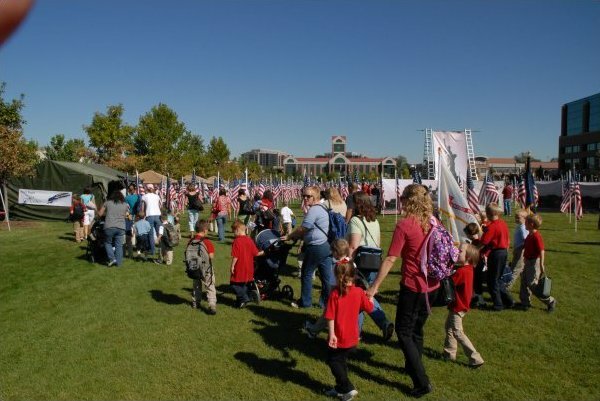 Click on the link above to find out how we can bring the Milestones of Freedom event to your community! 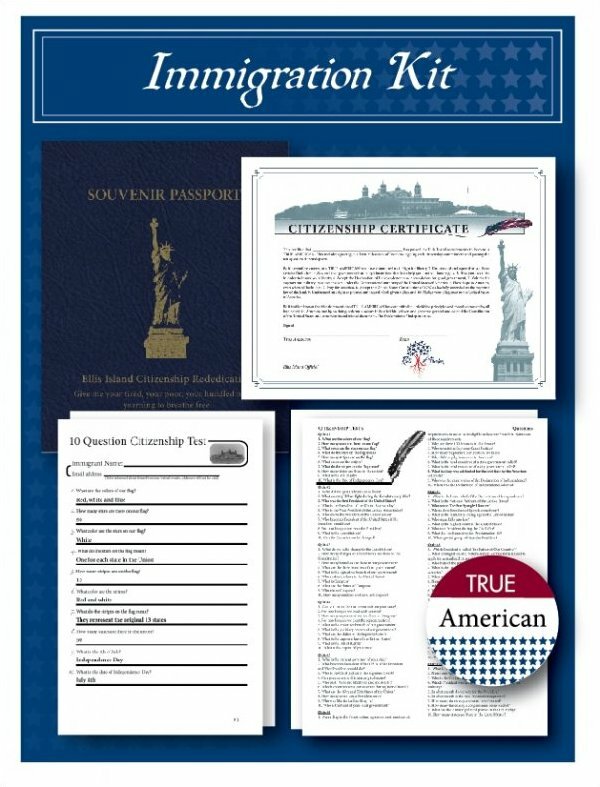 Includes passport, citizenship test, citizenship test study guide and, for when participants have completed the event, a citizenship certificate and "True American" sticker.